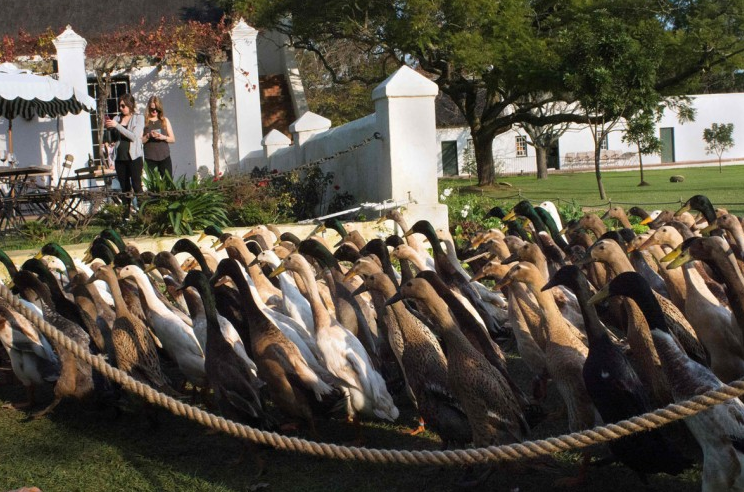 We've previously written about some of the issues with using pesticides and herbicides in farming, but some clever minds at this South African wine estate have worked out a pretty incredible alternative: ducks! 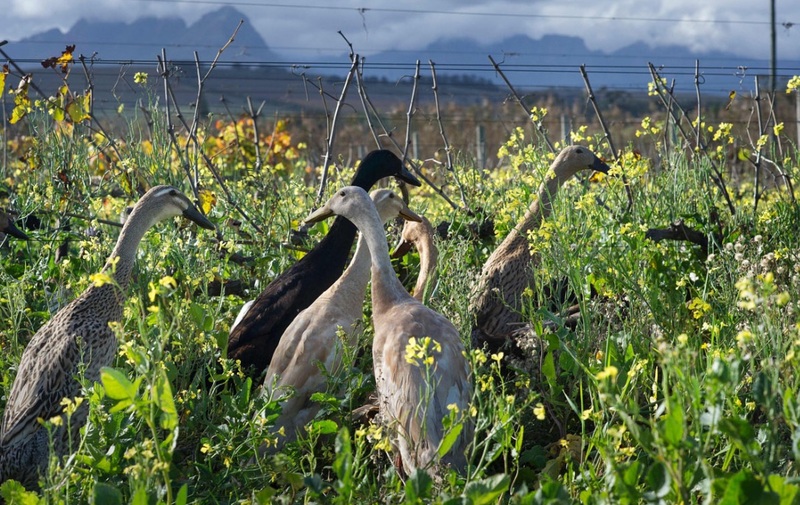 Vergenoegd Wine Estate (near Stellenbosch) is home to 1,000 trained Indian Runner ducks that have the important job of keeping the vineyard free from snails and other pests. 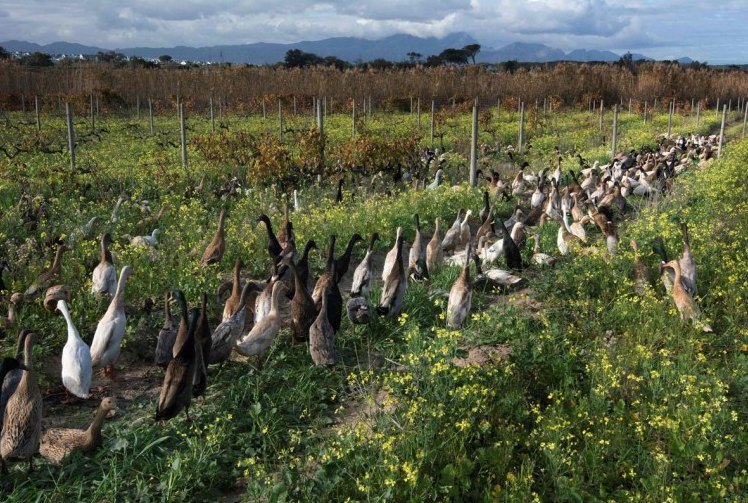 Not only that, but the droppings that the ducks leave on their journey through the grape vines help to fertilise the plants! 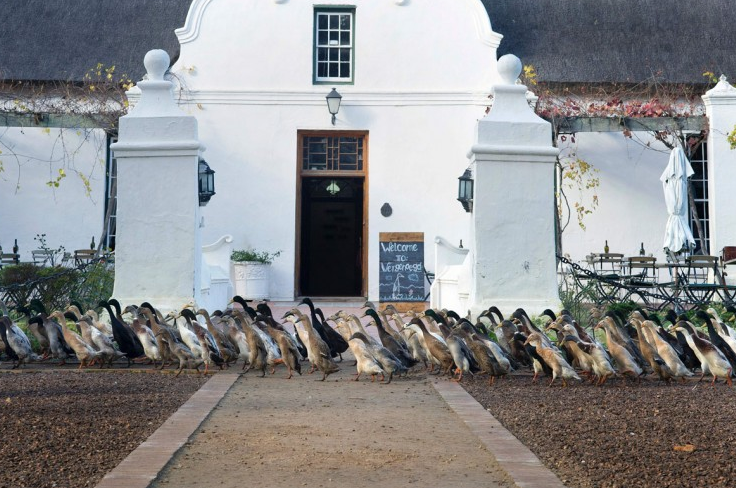 According to The Baltimore Sun, "The ducks sleep in an enclosed pen, and are herded out to the vineyards in the day, then for a swim in the dam, and then back to their pen in the late afternoon." Sounds like a pretty nice lifestyle of eating snails and hanging out with your mates in a vineyard! 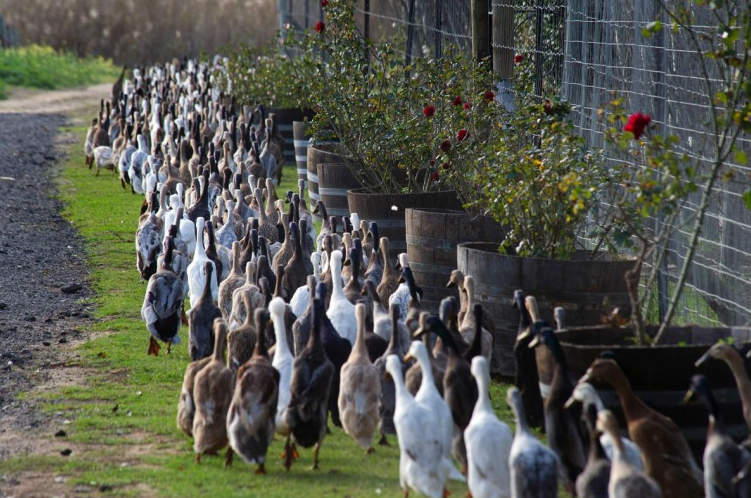 As the owners say on their website, "While dog may be a man's best friend, here at the farm we believe that duck is a man's best assistant." 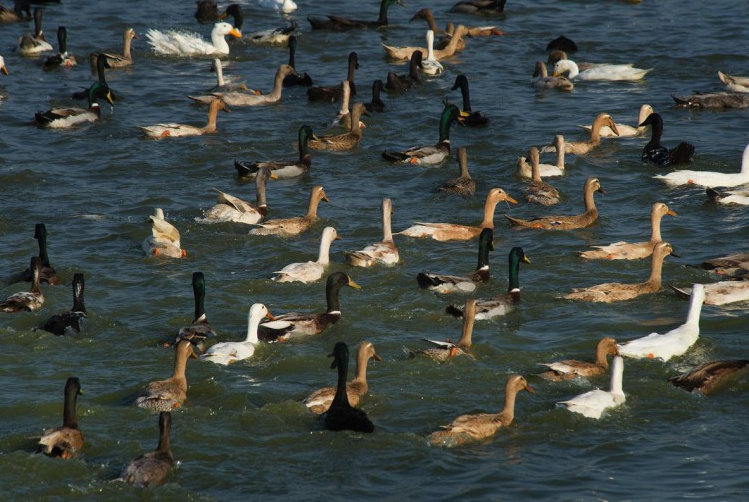 "Indian Runner ducks are an unusual breed. They stand upright like penguins and instead of waddling, they run." "They are the perfect breed to use in the vines, since they are mostly preoccupied with foraging snails and slugs and love to spend their days snacking away. 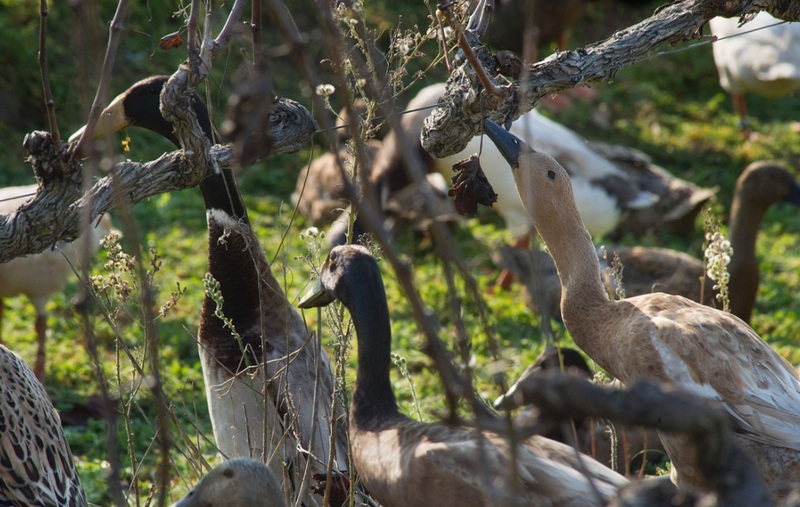 One man's pest is another duck's snack." 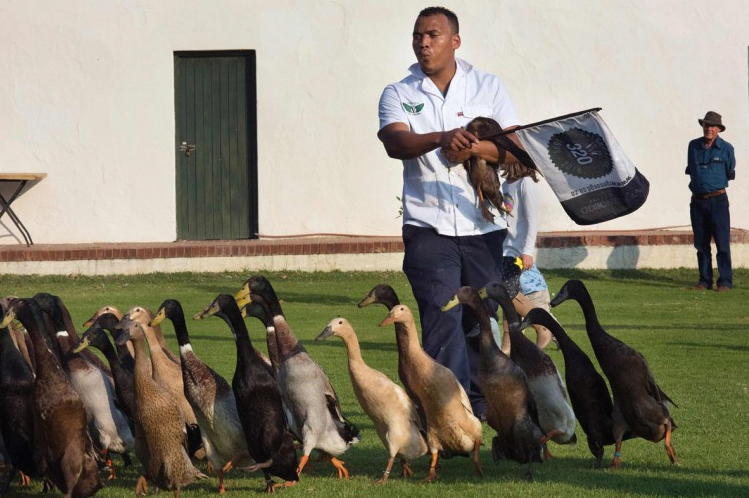 "Our resident duck expert, Denzil, looks after them as if they were his own children and takes particularly dedicated care of our hatchlings, which he looks after in their own nursery." 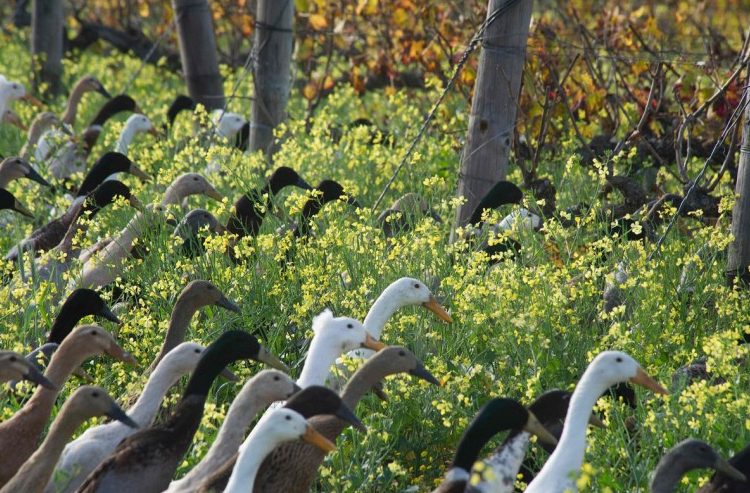 Although "not the cheapest method of pest control", the owners firmly believe that using the ducks instead of pesticides "has tremendous advantages regarding conservation and the well-being of other animals." "Plus," they add, "the quality of the wine is just so much better!" 1 Million Women is creating an app to turn millions of women around the world into everyday climate activists. The innovative app will give women two crucial elements for leading transformation in their own homes and communities: a plan on how to live a low-carbon life, and the tools to transition to this lifestyle. Pledge your support here for as little as $10.